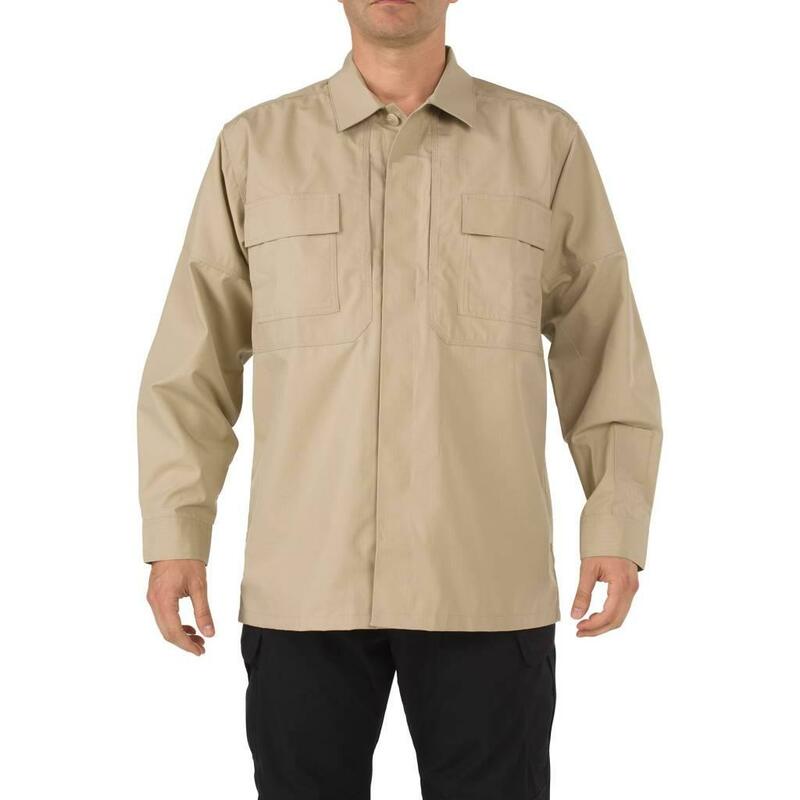 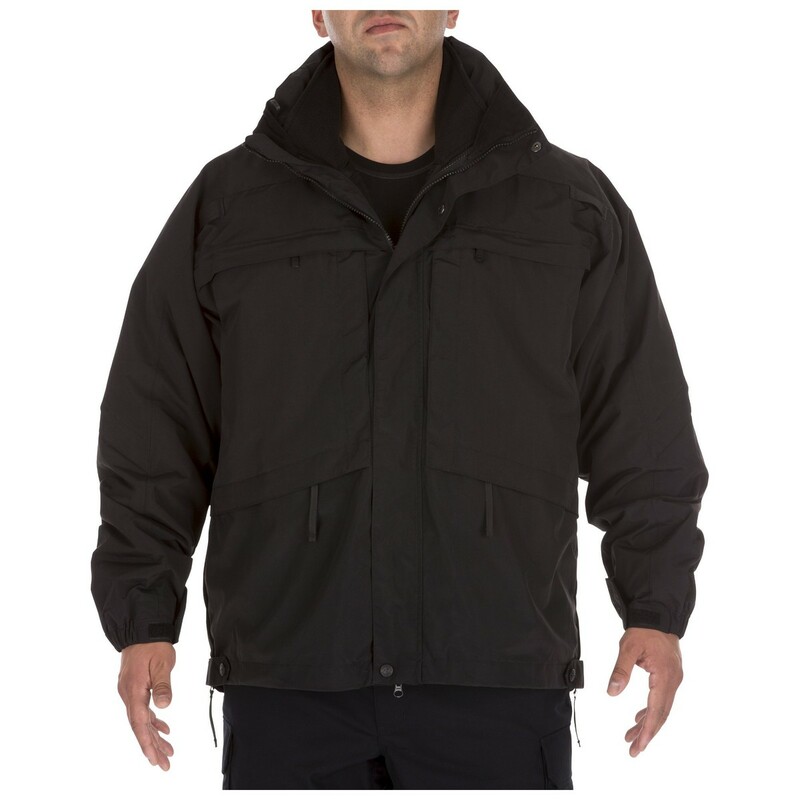 The Ripstop Long Sleeve TDU® Shirt sets a new benchmark in tactical efficiency, replacing antiquated BDU items by providing an enhanced structure, lighter materials, and stronger fabric reinforcements for increased performance and reliability across the board. 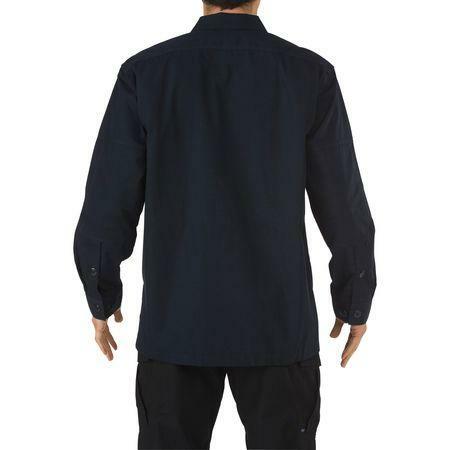 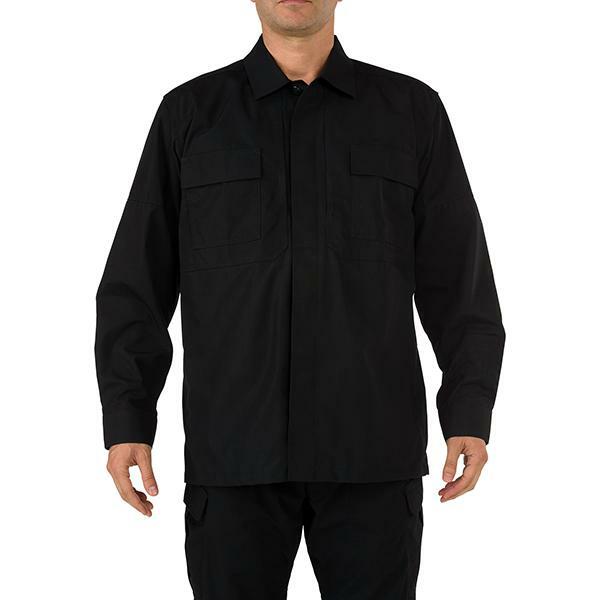 The ideal choice for serious tactical, law enforcement, or private security operators, the TDU Long Sleeve Ripstop Shirt is built from a proprietary 5.11® fabric that resists scuffs, abrasions, and tears, and features a Teflon® fabric treatment that repels liquids, stains, and soil. 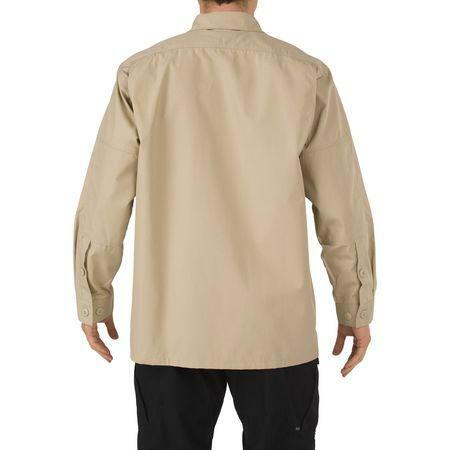 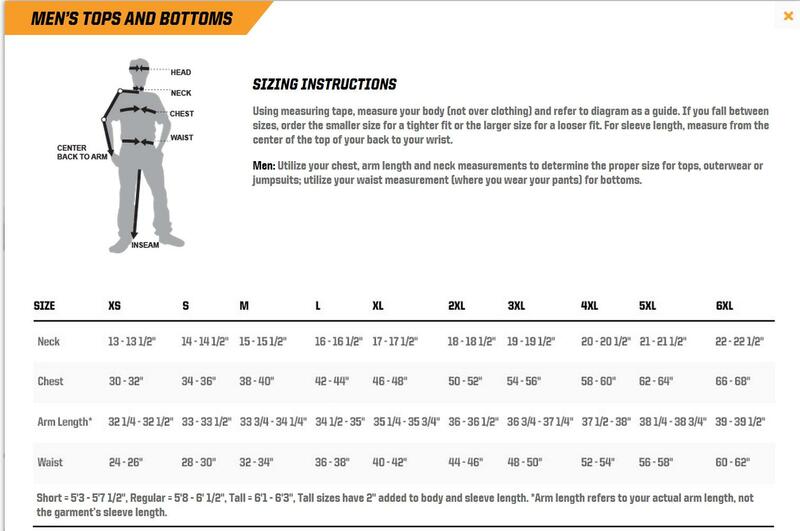 Our patented Hidden Document Pockets at the chest offer plenty of covert storage space, bi-swing shoulders ensure full freedom of movement, and 26 individual bartacks at high stress locations ensure that the Long Sleeve TDU Ripstop is the toughest tactical shirt on the market.